There is a distinct lack of safe and secure parking areas in Europe. Drivers and planning managers struggle to find suitable locations, and often they do not have the tools or the possibility to book in advance. It is essential that drivers can find the locations that they need to take rest, and that security ratings for parking locations are transparent and standardised. This is a hot topic at the moment. A recently published study by the EU explores the issues around safe and secure parking. Niels de Zwaan, Managing Director of Truck Parking Europe and recently appointed member of the European Commission Expert Group on safe and secure parking, discusses the findings of the study. EU study – There is an urgent need for a clear definition of Safe and Secure Truck Parking Area’s [SSTPA’s] and security standards. Niels de Zwaan - “I completely agree. There is currently no clarity and no set standards for the security of parking locations. At the moment, measurements in safety facilities differ in detail and scale. This makes it incredibly difficult for drivers and planning managers to know how secure a location actually is. EU study – There are an insufficient number of SSTPA’s. 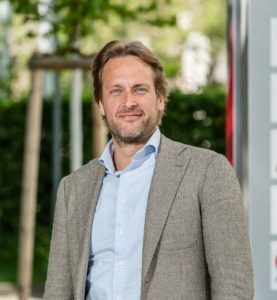 Niels de Zwaan - “For sure, there are not enough secure parking locations, this is a problem. Yet there are over 34,000 parking locations across Europe, varying in the number of places, safety and comfort. A part of the solution is making locations more secure and making sure drivers and managers are aware of these locations and their security and comfort facilities. EU study – Locating SSTPA’s requires a new dedicated app. Niels de Zwaan - “I agree with a lot of the implications of the EU study. The research highlights the lack of clarity regarding secured parking locations, and the need to solve this problem plus increasing the findability. That is why I believe a truck parking app should offer both secure parking locations as well as regular rest- and parking stops. The current version of the Truck Parking Europe app offers all of the features needed to find, book and review secure locations. Recently we added Esporg and TAPA as filter option. This feature makes it clear to users whether parking locations are secured to an industry standard. Does Truck Parking Europe see a solution for the lack of truck parking locations? Niels de Zwaan - “I see a few options. Of course, building more truck parking locations is one possibility, but it’s also the most time consuming and expensive option. I think it’s better to further focus on improving security standards and increasing the visibility of existing parking locations. All in all, I believe the answer lies within the transport sector itself, and the use of existing infrastructure. There are warehouses, distribution centers and logistical companies all across Europe that have fully equipped areas for HGVs. These locations are vacant the majority of the time, but at the moment they are not accessible for truck drivers and planning managers. 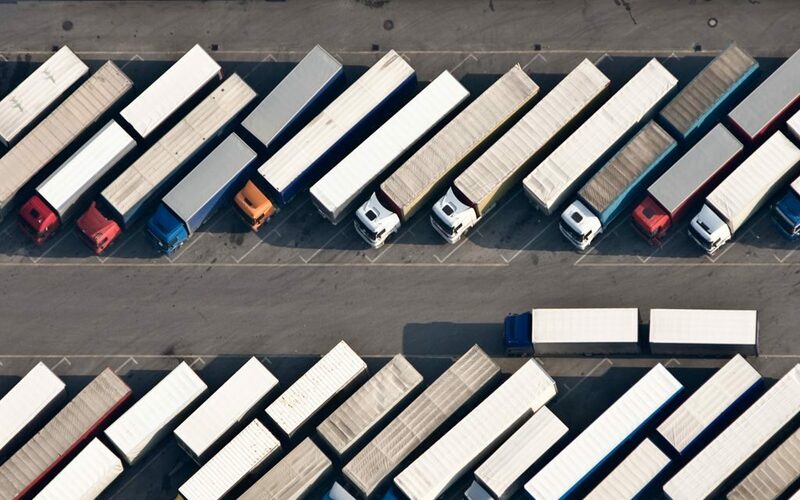 If we want to solve the problem of the lack of parking spaces, then Truck Parking Europe believe the freight transport sector needs to work together to open up these locations to other freight companies. On the one hand this creates additional income, but more importantly it contributes to a more secure infrastructure for everyone who is involved. Currently we are connecting several depot-locations in Germany; I hope other countries follow swiftly." For anyone who wishes to discuss the possibilities of providing more security for drivers and their cargo, my phone is always on. The EU Study has been executed prior to the appointment of Niels de Zwaan as member of the expert group on safe and secure parking.